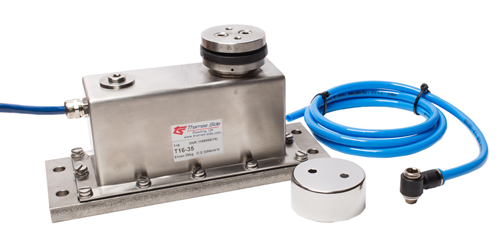 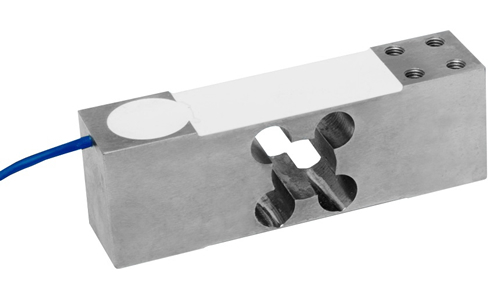 The T12 single point platform load cell is manufactured from stainless steel and its design provides for high accuracy weight measurement, even with off-centre loads and in harsh environments. 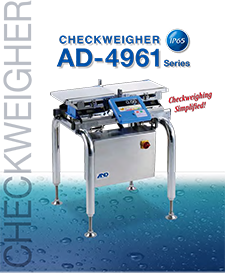 Its hermetically sealed and fully welded construction, with protection class IP68/IP69K, is essential for use in applications involving regular wash-down at high temperatures and pressures, such as the food and pharmaceutical industries. 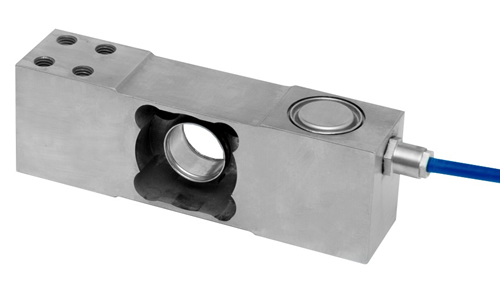 With OIML C3 approval (3000 divisions) and a screened 6-wire polyurethane cable this load cell offers high accuracy andinsensitivity to electrical noise.